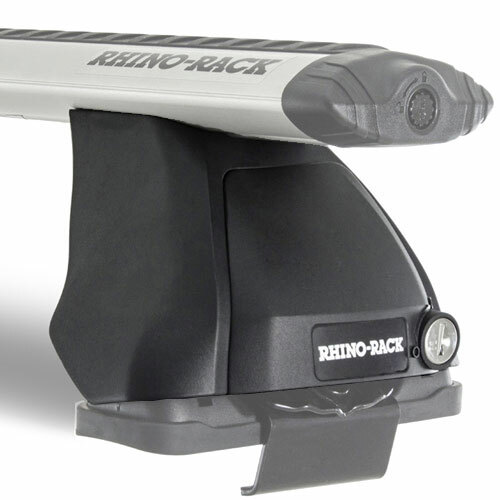 Rhino-Rack individual base rack components are available to order separately or as part of a complete roof rack. 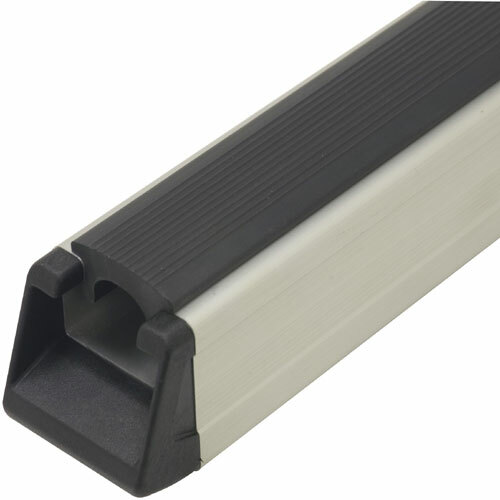 Rhino-Rack Vortech VA Aero Crossbars are quiet and great looking. 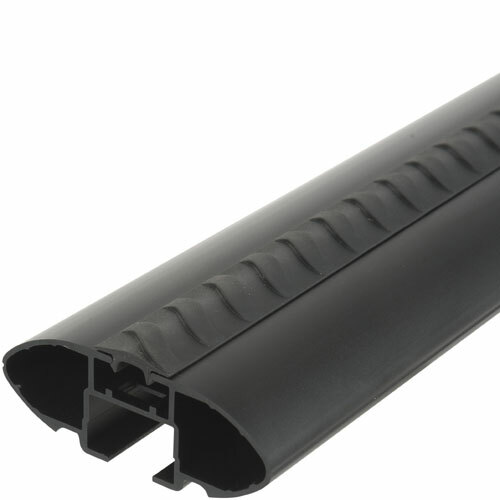 Rhino-Rack Leg Kits are available to fit just about any vehicle roof on the planet. 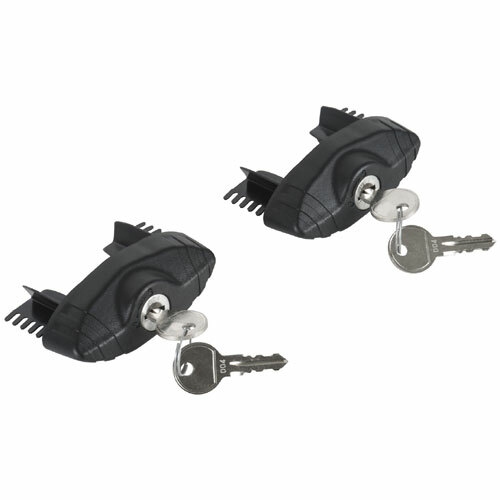 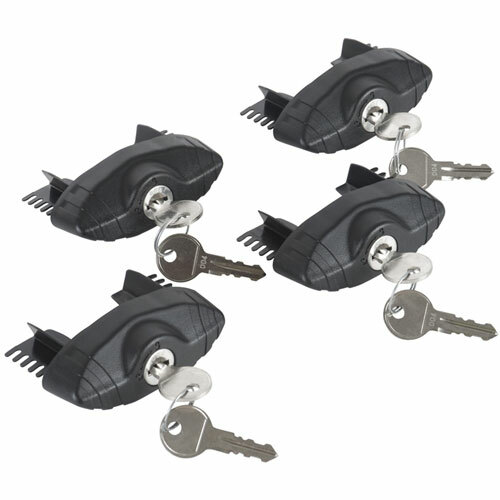 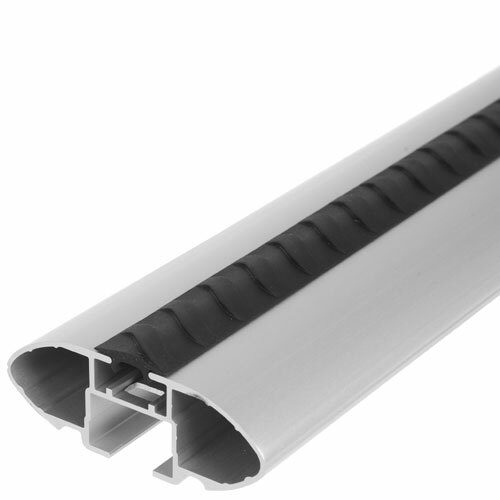 Additional roof rack components include end caps, fitting kits, crossbars, leg kits and more. 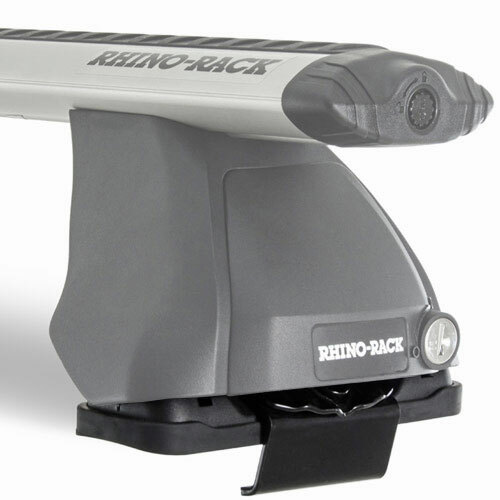 Rhino-Rack Car Roof Racks are covered by a Limited Lifetime Warranty. 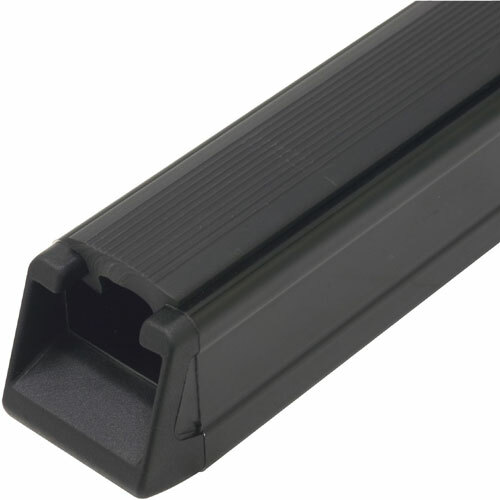 All Rhino-Rack individual components are on sale, in stock, and available for immediate free shipping from RackWarehouse.com. 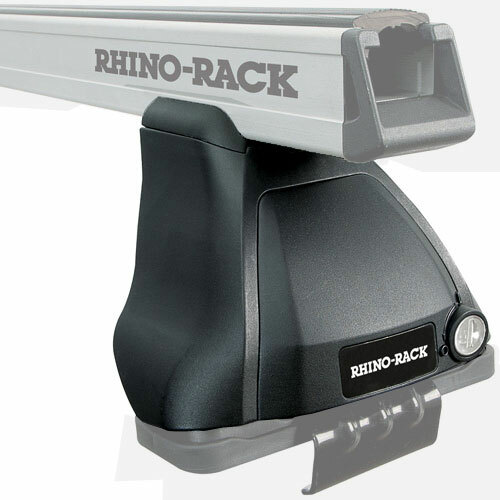 You may also use the Rhino-Rack Fit Guide and the top of this page to find Rhino-Rack's recommended roof rack for your vehicle.